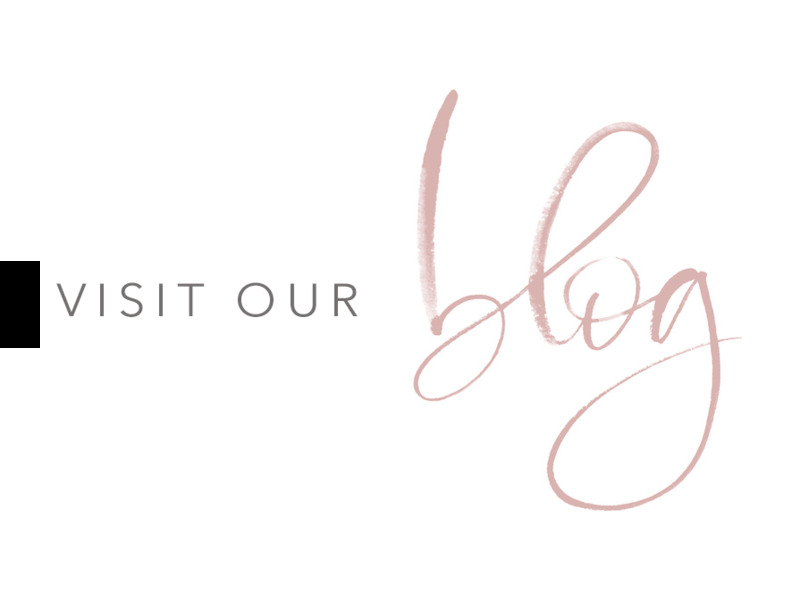 I am thrilled (beyond actually) to finally announce that the Amy & Jen blog is up and running!! This is quite an accomplishment to say the least. 4 years ago when Amy and I started our business we had grandiose ideas of publishing a monthly blog, but with 3 babes, 2 full time day jobs, 2 husbands who sometimes need a little attention& 1 ridiculously cute dog between us, our wonderful idea of writing our little hearts out has sat on the backburner. Despite all of the above I really wanted to type out the first post as we have just completed our wedding season and with that comes a time for reflection. I like this time of year J Amy & I get to slow down, recharge and look back and see where we went right, wrong and refocus. This year was a big one for us, we launched our new website (oh my gosh so much work but soo worth it) and we are absolutely smitten with the look and feel of it. We worked really hard and dug deep to create something intentional, authentic, and timeless and that was a true reflection of our brand. Our rebrand was so vitally important to our business. It was becoming evident that we didn’t have a clear online focus or identity. It was wonderful to peel back all the layers and breathe new life into our site. We provided full service design, décor, setup and yes even florals for a high school prom of 350 students and nailed it!! We surpassed 200 orders, which is pretty amazing and means the world to us (seriously the best). I can honestly say we were a bit like ducks out of the water with no real expectations or concrete business plans when we decided to join forces (big thanks to Lori Dyck for playing matchmaker) What we lacked in experience we made up for in passion and we found a mutual love of sourcing and design. With each year passed we have learned a great deal and as a result we have become better business women with a greater understanding of balancing the personal & professional. I also feel pretty lucky to have an amazing partner that I get to share this truly incredible entrepreneurial experience with. So where do we go from here? And how do we top 2016? Is that even possible?? Time will tell but one goal we feel strongly about and that has become the backbone of each and every decision we make in our upcoming season is “Growth”. It’s kind of interesting that this yearn and need to move forward is coinciding with my own personal growth. (hello mommy hood!!) This growth doesn’t necessarily equate to bigger, in fact I am quite proud to be a small business owner, but there is certainly a fire inside this year that’s pushing me to take more chances, trust my gut and follow my heart and this business certainly owns a piece of that. We will continue to build our website content and for anyone in the Décor industry I know you feel me when I say how difficult this can sometimes be to stay on top of. Our goal is to have semiannual shoots to ensure our website stays current whilst maintaining the look and feel of our site. We are opening a Shop!!! We recognize how truly wonderful our clients are and in many ways we want to grow with these amazing people. Our business mantra has remained intact since day 1 that we carry unique and beautiful items that appeal to all events, styles, themes and budgets and it has become evident in order to fulfill this, we need to offer our clients items that appeal to all their life celebrations (think housewarming parties, baby showers, kiddie birthday’s, Christmas Parties)!! We also need to give a huge shout out to the amazing Vendors we work with near and far. Seriously it is such a privilege to do what you do alongside people who truly love doing it!! I am a huge proponent of small businesses and that is why our online shop excites me so much as I really think it will help us connect and collaborate with local vendors as we now have the means and platform. We are growing our inventory to include chargers with the hopes of curating a gorgeous tablescape collection. We have been working long and hard on this one and we feel that although thisis a kind of scary move for us it is also an amazing step…..plus these chargers are out of this world gorgeous!! And last but certainly not least I want to introduce you to the lovely Kristina Nesbitt (another Lori Dyck match…thank you). We are so lucky to have her join our team and as this is the first blog post I have written in 4 years we are handing over all future blogging duties to her. Amy & I both recognized that it was time to invite someone into our little world and that connection needed to be with a person who shares our passion and understands the purpose behind our business. Kristina is an absolute delight and has an incredibly great aesthetic. We are really excited to start sharing more and via a more intimate platform. Ok so this wasn’t so bad I managed almost 1000 words (thanks word count) and actually took some me time while my little guy sleeps the night away which I have to say has been very good for the heart and soul.